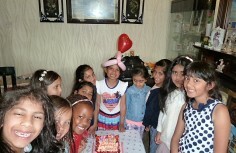 Firoz’s 6th birthday party! 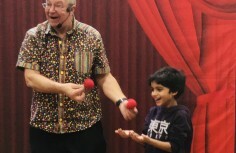 He said he felt like a star, he was, a wonderful party with plate spinning, comedy magic show with games to follow. With music and lights. 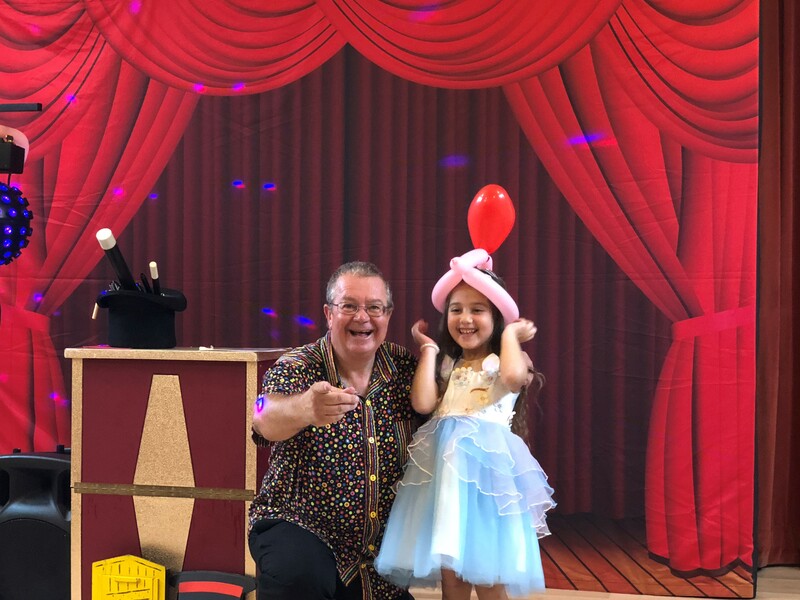 A Great party with Ruby on her 6th Birthday at Ullenhall village hall.(Henley-in-Arden. 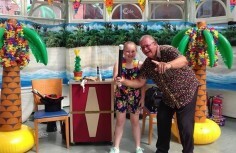 With magic Bobs Comedy magic show with music and games, set against magic bobs backdrop. 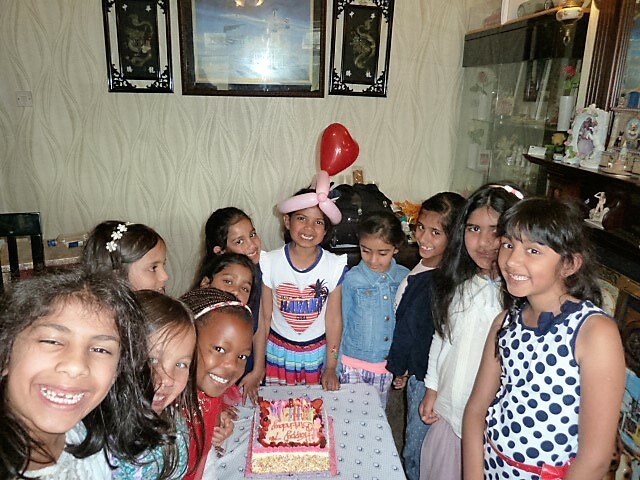 thank you for your lovely comments Vicky Khawaja in the reviews on website. 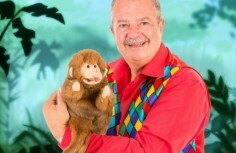 Magic Bobs wizard show for all the children at West Heaths Medical Centre. 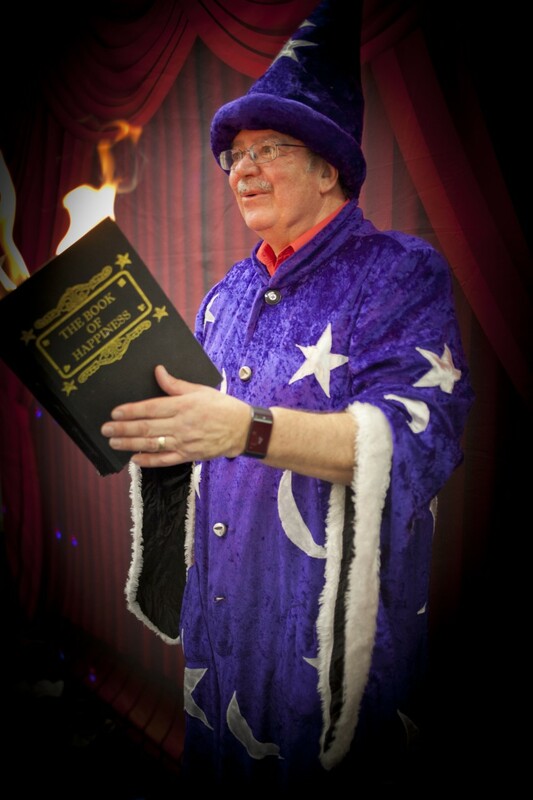 A great Harry Potter show enjoyed by the moms and dads as well as the children, with candles appearing and books that burst into flames. 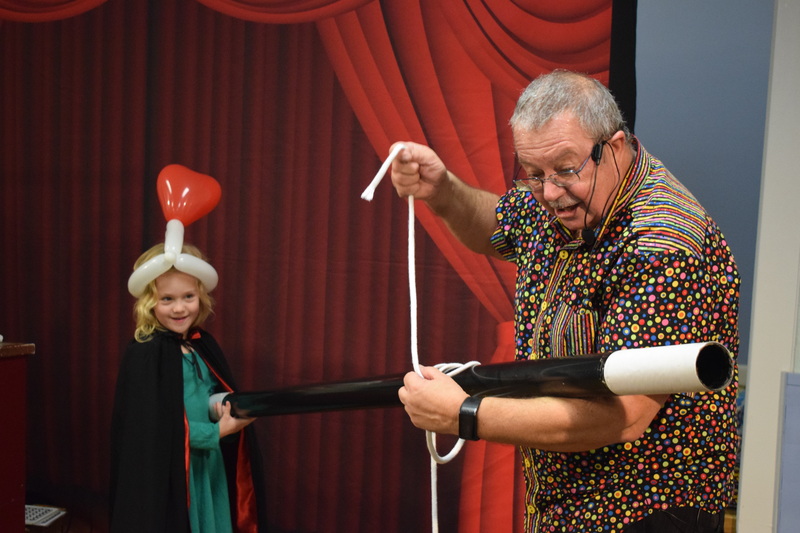 Isabelle’s Mom said It was thoroughly enjoyed by all and apparently lots of kids were doing magic tricks at the weekend with their wands. great morning at Birmingham children’s hospital entertaining the children’s and moms and dads. 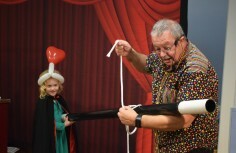 A great day entertaining with red and white swords, plate spinning and a little close up magic in between other acts. 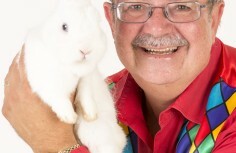 Now Easter is over and all the children are back at school, they’re now looking forward to the summer holidays in the weeks to come with all those sunny lazy days and ice creams. 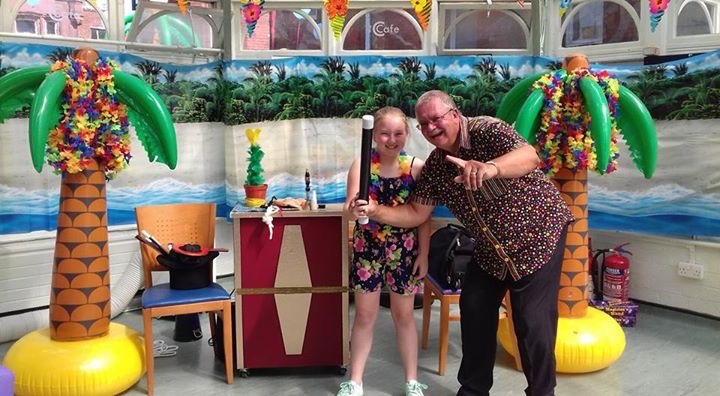 So if you’re holding a summer birthday party or summer school fete, why not consider hiring a children’s entertainer in your very own Birmingham area. 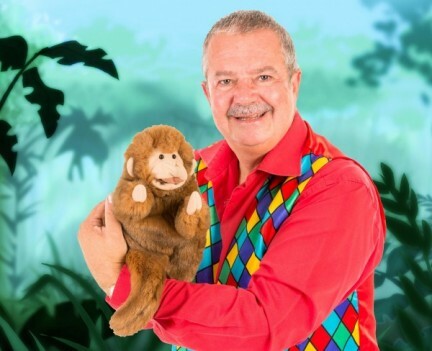 Magic Bob is a children’s entertainer with 28 years’ experience, delighting children at their birthday parties. 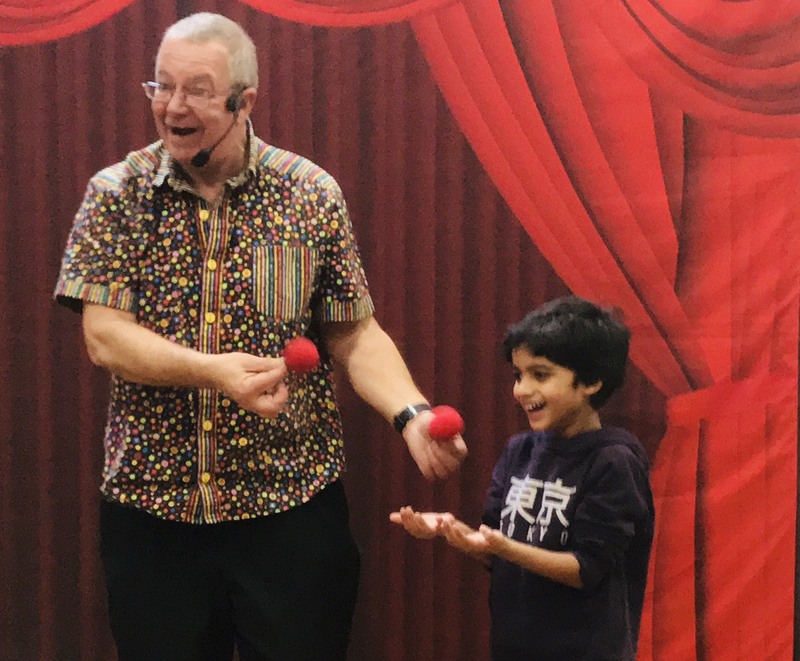 With amazing magic shows and being one of the most sort after children’s entertainer in the Birmingham area, a Magic Bob comedy magic party will be one to remember for your child’s lifetime. 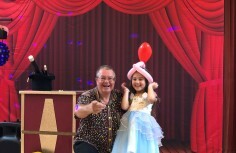 To add to the occasion, why not request balloon modelling at the end of the party. 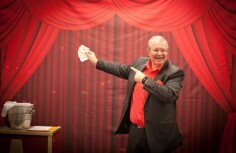 Magic Bob’s magic parties and magic tricks will delight and enthral all your guests, no matter the size of your venue. 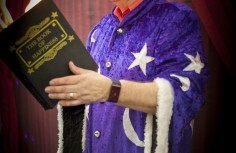 He can work everywhere from private houses to bigger venues from church halls to town halls. 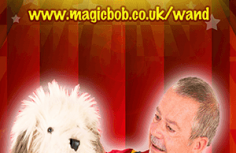 Based in South Birmingham, Magic Bob covers surrounding locations including Solihull, Bromsgrove, Halesowen and Redditch. Make summer 2017 truly memorable by booking Magic Bob for your special celebration.